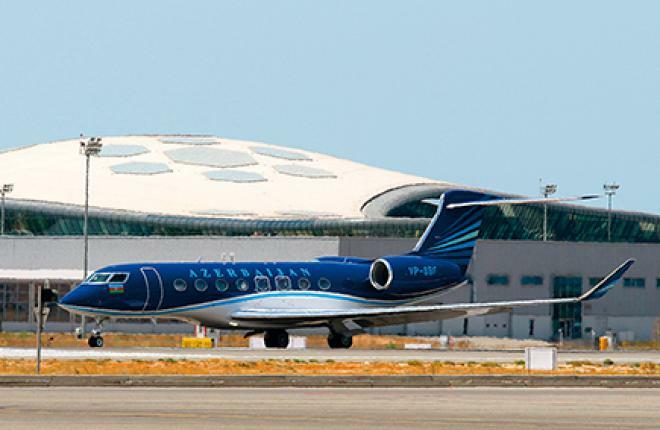 Azeri operator Silk Way (SW) Business Aviation, a subsidiary of the holding company Silk Way, is debuting at Jet Expo this year with its Gulfstream G650 ultralong-range business jet at the static park. This is the second example of the type received by the company. The first aircraft was delivered in March 2015 and has been operated in the interest of the Azeri government. The second airframe is available for charter bookings. SW Business Aviation says this G650 has an exclusive interior design and offers everything necessary to keep passengers comfortable during long-haul flights.